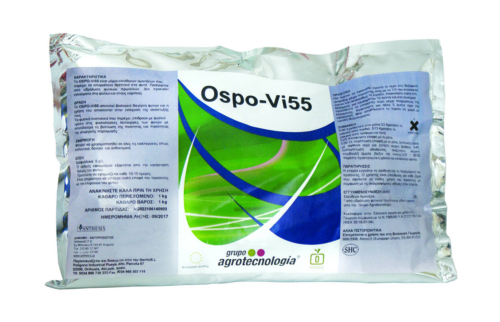 OSPO-BOT contains algae extract of Manganese (Mn) 2%, potassium (K2O) 5% . 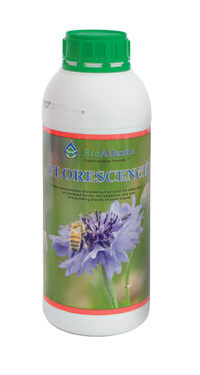 It is a biological plant stimulant and its use is aimed at enhancing their growth. 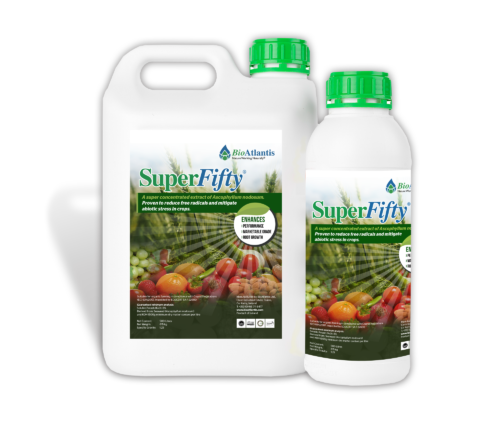 The natural ingredients it contains affect naturally the physiological functions of plants, resulting in improved quality and quantity of agricultural production. 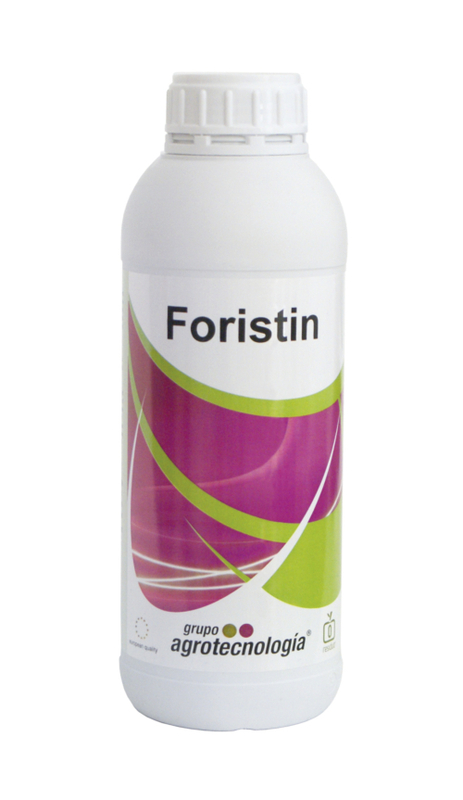 Thanks to its special composition, it promotes the production of phytoalexin and phenols, activating the plant defense system, facilitating the absorption of macroelements, as well as increasing the photosynthesis levels. Do not storage in places with high temprature.